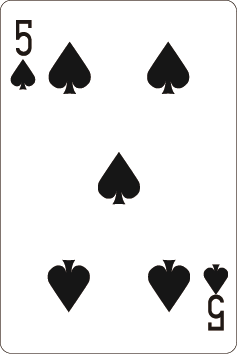 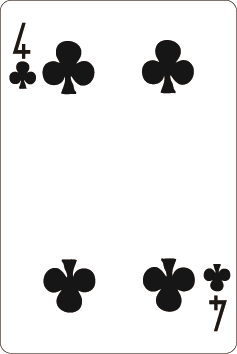 This page provides 6 playing cards by default, randomly selected from 54 playing cards. 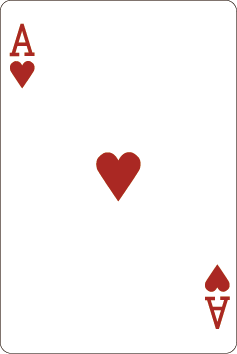 54 cards can play a lot of games, some games even you can use this tool to complete. 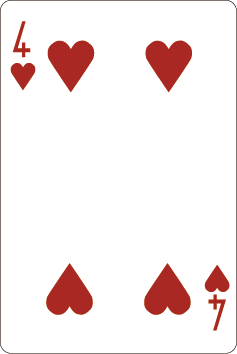 Of course, you can also use this tool to play with your friends. 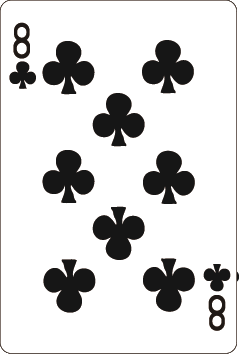 In the meantime, you can generate playing cards in specified amount and duplicate or not.